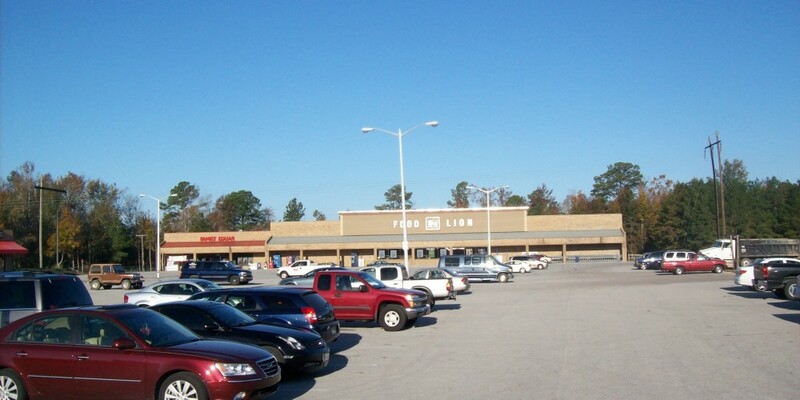 Top location with high volume Food Lion near Marine Corps Base Camp Lejeune. This entry was posted by noel. Bookmark the permalink.